Without Envelopes, Mail Would be Awfully Hard to Deliver! 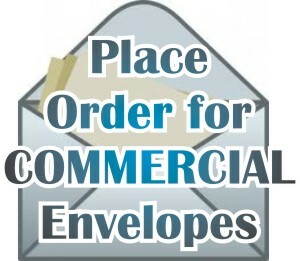 Lancer Ltd. provides business envelopes in various sizes, papers and colors for all types of applications. We think you'll agree that it's much easier to order if you know exactly what you're looking for! 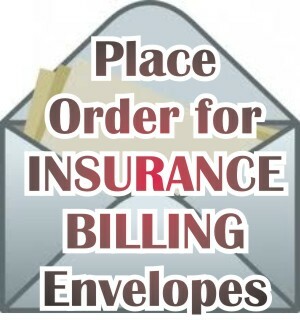 Lancerltd.com offers an "easy-order" envelope feature for our most popular COMMERCIAL envelopes as well as our Health Insurance and Dental Insurance envelopes. Included are the #10 Regular and Window Envelopes, the #9 Regular Envelopes, #6-3/4 Returns, our "stock" HCFA envelopes, our #610 Envelopes and our 2003 ADA envelopes. Our customers can also order #10/#9 Sets and #10/#6-3/4 Sets. If you need help, just let us know, otherwise - click the correct icon and place your order now! 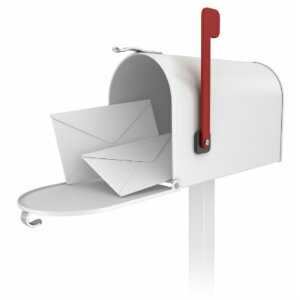 Click on the Type of Envelope you Need Quoted! *If you have a Customer Portal Login, please check and see if your envelopes are set up in your Document Portal and place your order there! If you find they are not, you may still use this feature, but please contact us and mention that you'd like them set up for your next order! If you don't have a portal...why not? 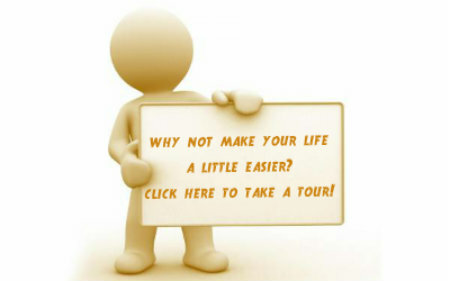 Take a tour when you have a minute and find out what convenience really is all about!